Welcome To Bonnes Amies! : Biscochitos Cookies In & Our Favorite Fixin's! Our kitchen is being stocked weekly with wonderful food items for Christmas! 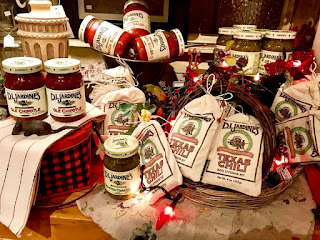 The absolute best chili mix ever and peach salsa have you tried it?? 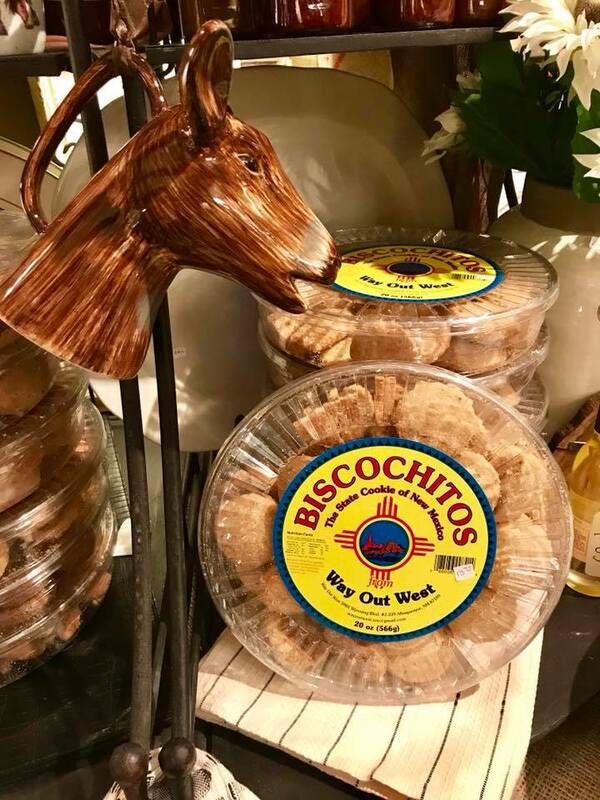 (stocking stuffers!🎅🏻)Our favorite new mexico cookies biscochitos, let us tie a beautiful red bow on them for a simple yummy gift!